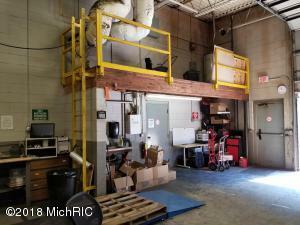 Outstanding opportunity to own this 6, 500 SF industrial building in Montague Industrial Park. 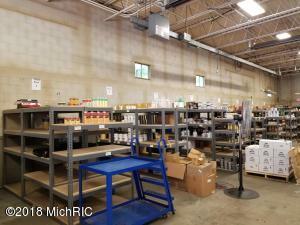 The building consists of 4000 SF of shop area and 2500 SF of office area. 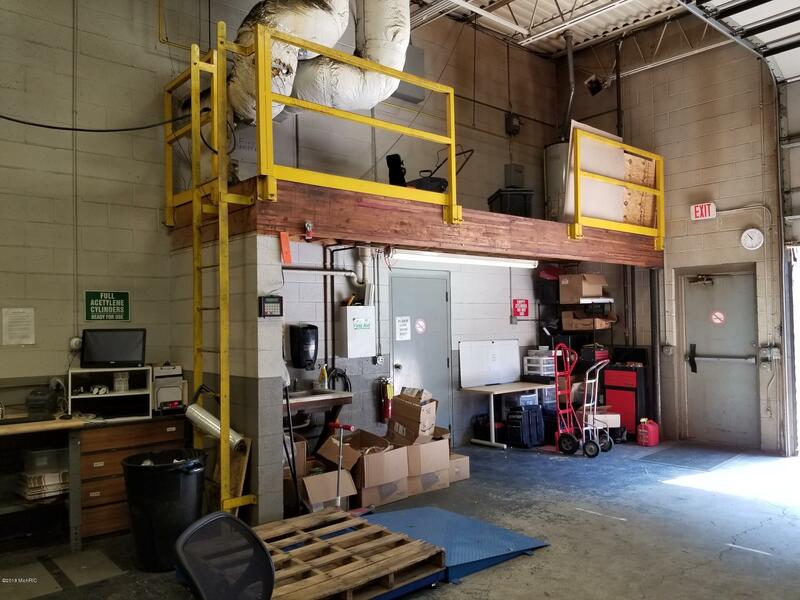 The shop space is equipped with ample power (440 Volts 3-phase electric)and has multiple drops for power and air, overhead radiant heat and many other nice features. 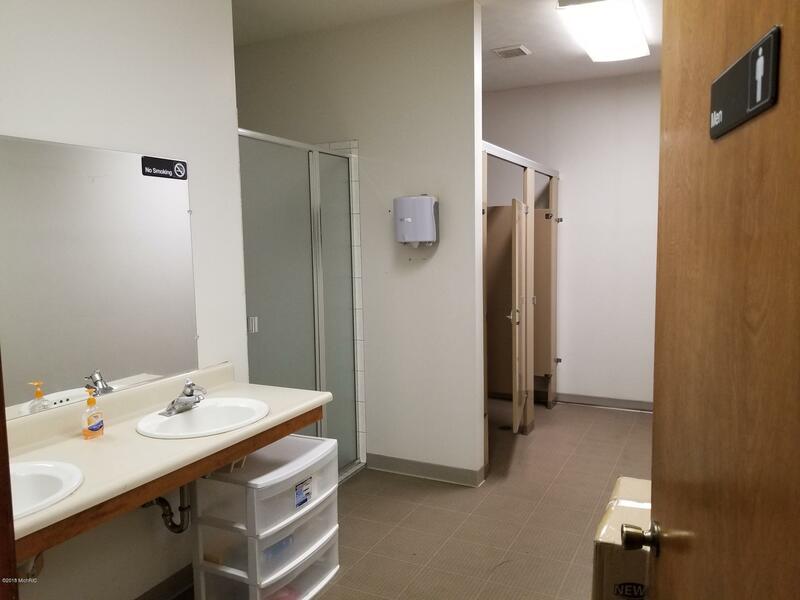 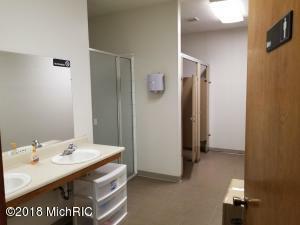 The office space has new HVAC, large private offices and bathrooms with lockers. 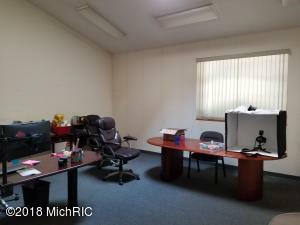 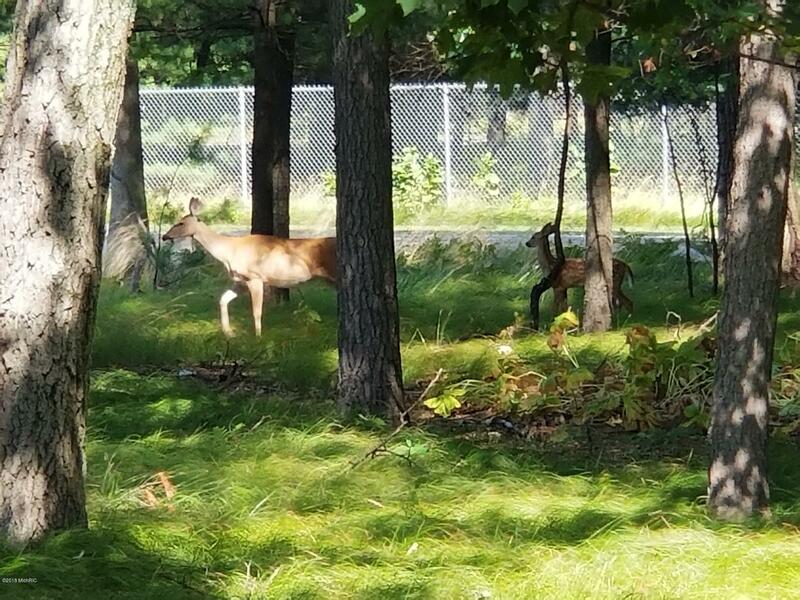 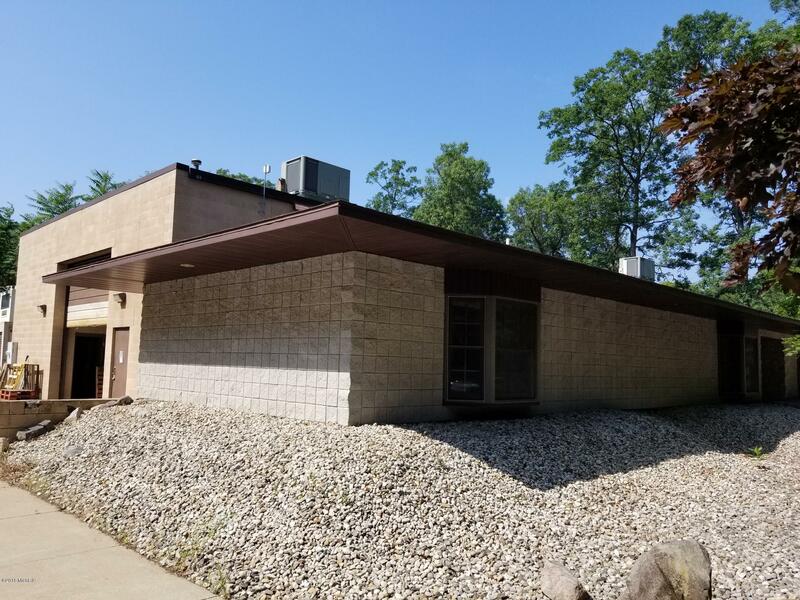 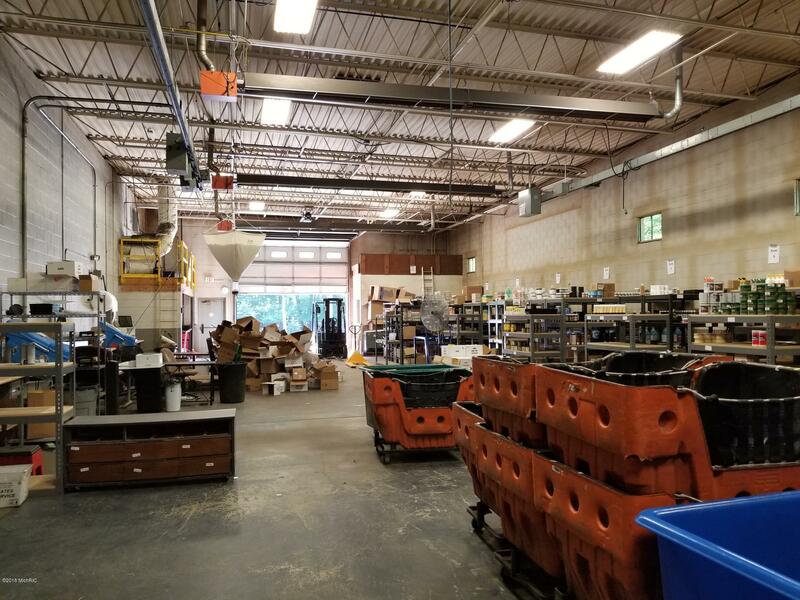 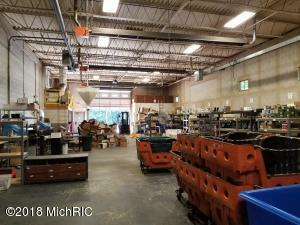 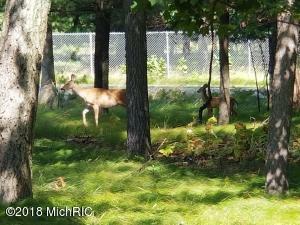 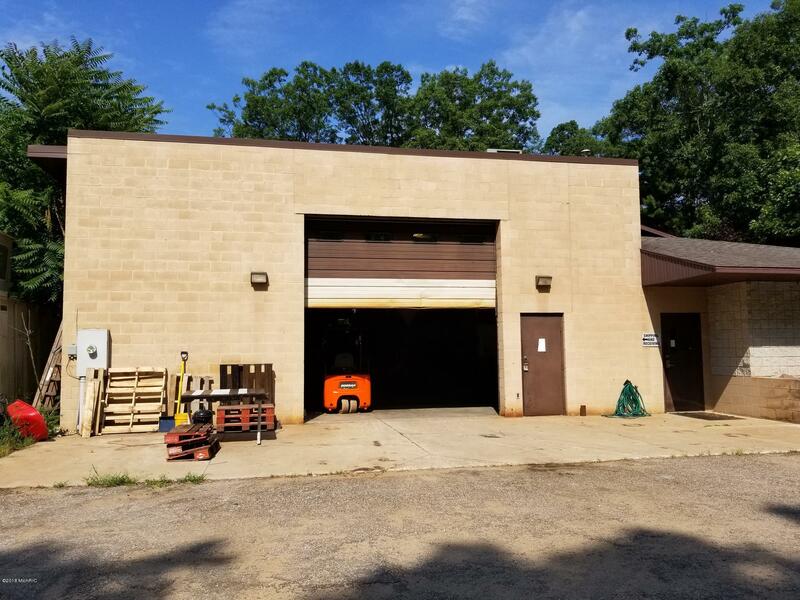 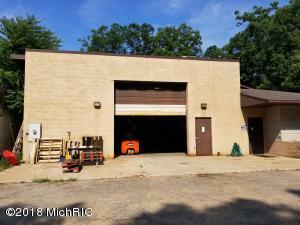 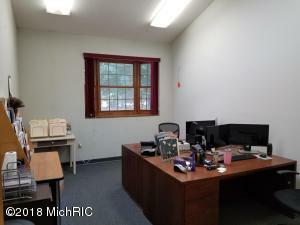 This property is comprised of nearly 3 acres of land and has a large yard for parking and storage, and provides for building expansion capability.